Meyers & O’Hara, LLP works with a variety of professionals, including agencies, counselors and doctors, to help you in your arrangement. Meyers & O’Hara, LLP represents clients from all over the world involved in surrogacy, as well as egg, sperm and embryo donations. 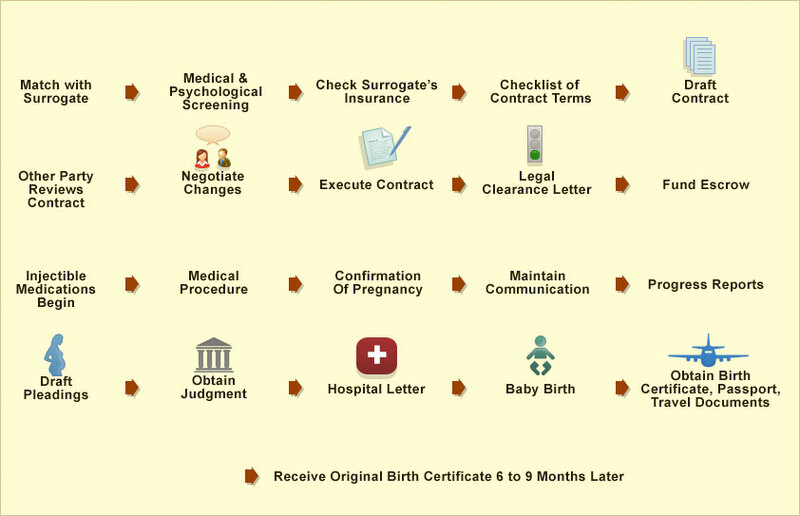 The firm drafts contracts prior to medical procedures, and finalizes parental rights in California so the Intended Parents’ names are placed on the birth certificates. Flat rates are available.